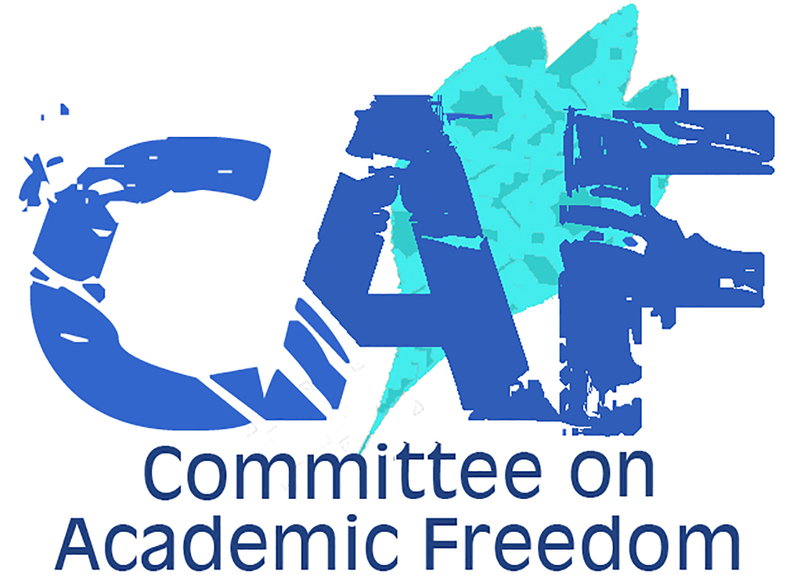 We write on behalf of the Middle East Studies Association of North America (MESA) and its Committee on Academic Freedom to express our concern about the September 13, 2016 decision of Carla A. Hesse, Executive Dean of the College of Letters and Sciences at the University of California, Berkeley, to “suspend approval” of the student-taught DeCal course “Palestine: A Settler Colonial Analysis” (Ethnic Studies 98/198). This decision, announced after the course had already begun, is deeply troubling because it seems to have been taken only because politically motivated groups based outside the university complained about the course’s focus and approach, and without due regard for established university procedures. We therefore see this decision as contrary to the principles of both proper faculty governance and academic freedom. Your administration’s assertion that “policies and procedures governing the review and approval of proposed courses for the DeCal program were not complied with” does not seem to accord with the facts. According to a press statement by Dan Mogulof, Executive Director for Communications and Public Affairs at UC Berkeley, the university suspended the course because its proposal had never been submitted to Dean Hesse. Yet according to university procedures in place since fall 2014, DeCal courses offered through the College of Letters and Sciences do not require the dean’s approval. Instead, students must first secure the approval of a faculty instructor of record as well as the department chair, and then submit copies of the application form and syllabus to the Academic Senate. These procedures were fully complied with in this case. The course was first approved by the instructor of record, Dr. Hatem Bazian, and the chair of the Ethnic Studies Department, Professor Shari Huhndorf, and subsequently evaluated and approved by the Academic Senate’s Committee on Courses and Instruction. We are distressed by the assertion in the official announcement of the suspension that “the Dean is very concerned about a course, even a student-run course, which espouses a single political viewpoint and/or appears to offer a forum for political organizing rather than an opportunity for the kind of open academic inquiry that Berkeley is known for.” Privileging the dean’s opinion of a DeCal course over an established evaluation and approval process overseen by multiple faculty members and administrative staff in the Academic Senate abrogates faculty governance and deference to the Academic Senate’s review. Moreover, the syllabus, structure, and description of the DeCal course in question are similar to those of many of the 193 DeCal courses offered this semester. As such, we are concerned that this particular course was suspended only because outside pressure groups objected to it on political grounds. The administration’s official announcement of the suspension insinuates that this course posed a threat to the university’s commitment to anti-discrimination and to combating antisemitism; over half of it is devoted to an affirmation of the need to foster a safe and comfortable campus climate for Jewish students. This language inappropriately conflates the critical study of Israel/Palestine, in the case of this course rooted in a particular analytical framework (settler colonialism) that is used by many scholars across a range of disciplines, with antisemitism. We note, moreover, that the Principles Against Intolerance recently issued by the UC Regents, which the suspension announcement references, distinguishes between “anti-Zionism,” on the one hand, and “anti-Semitism” and “anti-Semitic forms of anti-Zionism,” on the other. There is no reason to assume that a course which adopts a methodological perspective that some deem critical of Israeli state policies violates those principles. The sequence of events surrounding the decision to suspend this course is particularly troubling, arousing suspicion that political groups based outside the university have been given undue influence over curricular matters that should be handled by faculty in accordance with established procedures. On the morning of September 13, 2016, your office received a letter from the AMCHA Initiative on behalf of itself and 42 other organizations calling for the course’s suspension because it allegedly “intended to indoctrinate students to hate the Jewish state and take action to eliminate it.” That same morning, without prior consultation with the instructor of record or the sponsoring department, your office announced the course’s suspension. This sequence of events suggests that in making the decision to suspend the course the university administration bowed to pressure by outside groups with a clear political agenda, rather than abiding by standard procedures and respecting the principles of academic freedom. We therefore call on you to rescind the suspension of this course, and to publicly reaffirm the university’s commitment to longstanding principles of faculty governance and to the defense of academic freedom.